A classy and subtle cupcake made with a real Earl Grey tea infusion. Its light and delicious you will be amazed at how good this actually tastes. 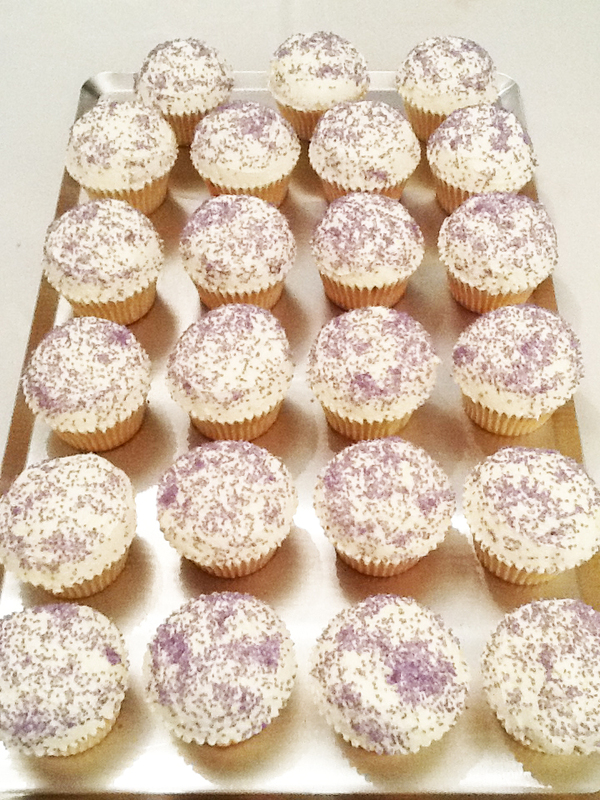 Handmade Earl Grey Cupcakes that are sophisticated and light.